There are two special Seminole War events coming up. First on Friday, May 30th, from 10 AM to Noon, is the dedication of the Chocochatti historical marker near Brooksville/Hernando County. 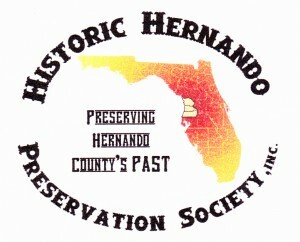 This has been the results of the hard work of the Historic Hernando Preservation Society. 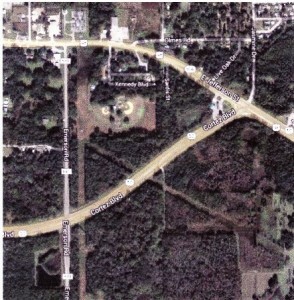 Chocochatti was a Seminole town the was destroyed during the 2nd Seminole War. There are not enough markers to commemorate the Seminole wars in Florida, and certainly few to commemorate the Seminoles themselves. So I am really happy to see this. Second event: Fort King park opening in Ocala. Saturday, May 31st, about 10 AM to 2 PM. There is an article on the Ocala Star-Banner website, but I am not providing a link here because I am offended that they call Fort King a "little-known" fort! It was certainly not to anyone who has studied the Seminole War, and just about everyone in Ocala and Marion County. Fort King still survives in the name of a major street, a school, and probably a few other places around there. This park is the actual fort site, and there are plans to rebuild the fort. Archaeologist Gary Ellis will be there, with a few other preservation folks to talk with. 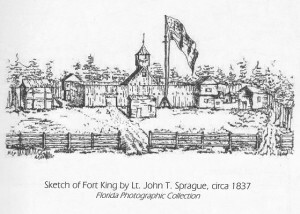 Fort King was THE major fort for the interior of Florida from 1827 to 1844. It was the Florida Indian agency, and where Osceola first became known in history. There were a few battles here, and at various times around the post were camped either a couple thousand Seminoles, or a couple thousand soldiers. Here is a sketch done by Lt. John T. Sprague, in his book about the Florida War. I copied it from Jerry Morris' book. 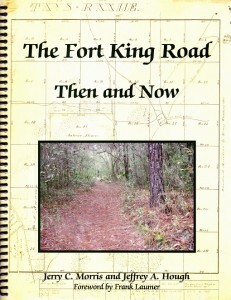 If you want an interesting book by Jerry Morris and the Seminole Wars Historic Foundation, I recommend Jerry Morris & Jeffrey Hough's book: "The Fort King Road, Then and Now," which reconstructs where the military road went between Fort Brooke (Tampa) and Fort King. The road was built by Major Francis L. Dade, and he was killed along the road by Seminoles 10 years later. On that same date of Dec. 28th, 1835, Osceola and Seminole warriors attacked the Indian agency at Fort King. I was hoping to attend the Chocochatti ceremony, but one of my coworkers quit, leaving me the only guy at work that day. Another issue is a health issue I have had trouble with, and have not been able to walk hardly at all in recent months. This is the main reason why I am retiring from reenacting, because of that issue. I just heard about Fort King in the news today. Not that anyone would ever tell me about it. I only happen to be the person that alerted everyone the day the property came up for sale about 15 years ago. Right away I emailed Dr. Mahon, Frank Laumer, Brent Weisman, and anyone else I could reach at the time who was able to do something to save it. So I take the credit for blowing the whistle, and feel that I was just a little bit personally involved with saving the property. But I can't make that Saturday either because of a family obligation up here. So all of you give a big showing for these two events. Maybe I will be able to visit the Fort King Park soon. Events like this are rare, and not much is getting preserved anymore.